There is a sense of excitement and definitely an awww moment when we see our little ones develop skills such as grasping treats with their cute little thumbs and fore fingers, using a fork or spoon and learning to zip up their coat. And the triumph that comes when they finally possess the ability to tie their own shoes is immeasurable. With the exception of shoe tying, these tasks all seem to come ingrained. Children just seem to one day figure them out and take off with these skills, but that isn’t always the case. For some children, these tasks can be frustrating and the skills don’t come as naturally as they should. So we have to wonder why. Why do some children master these essential skills with little to no help at an early age and why do others take so much encouragement and assistance? The answer lies in the development of fine motor skills. Some are blessed with a predisposition to be good at tasks that require fine motor skills, but if your child isn’t born with that luck, don’t fret. The biggest factor in the development of fine motor skills is actually utilizing and practicing these skills. The lists of suggestions for developing fine motor skills out there is, quite frankly, overwhelming. Looking them over kind of made my head spin. So to simplify things for my brain and hopefully for yours, I am going to break down some of these suggestions into segments. And today we’re going to tackle zippers. Understanding how to manipulate zippers is an essential task. 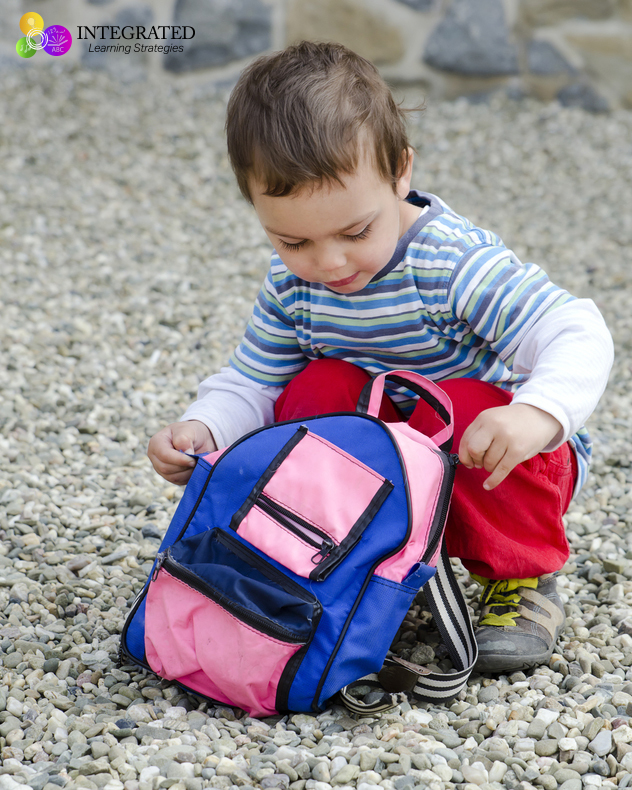 Backpacks and coats are a part of your child’s everyday life after they enter school. And let’s be honest, when you realize that you’ve forgotten to zip up your little one’s coat after you’ve already loaded yourself up with a baby, diaper bag, keys, a permission slip of some kind, an extra blanket, your phone and any other item you masochistically assumed you might need as you walk out into the blizzard of the century, you kind of want to cry. So the sooner they can master this skill for themselves, the better, right? So what can we do to encourage this blessed skill? These handy books are made of cloth and include a number of activities that improve fine motor skills of all kinds. I’ve seen yarn hair to play with, things to Velcro on and off the pages, pockets with hidden treasures, and most importantly zippers. They can zip and unzip pictures of purses, pockets and jackets and be convinced that it’s all in the name of fun. What could be better, right? 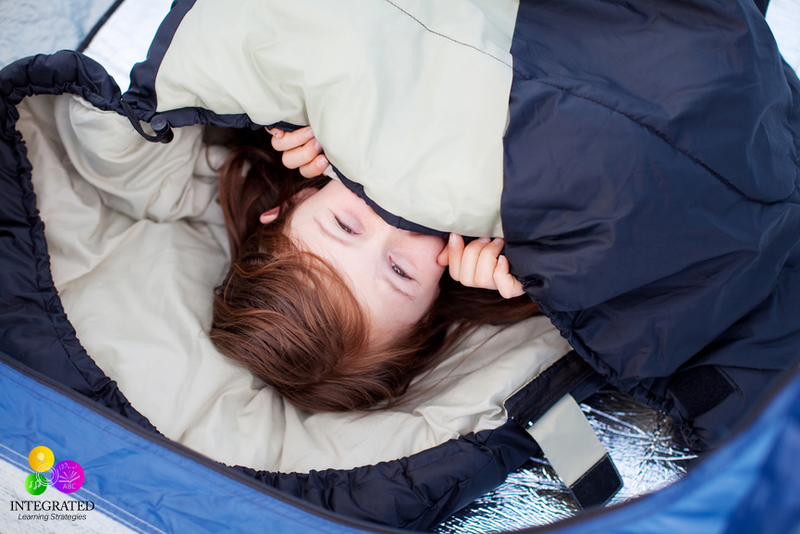 Backpacks, purses, coats, shoes, their very own sleeping bags. I can’t stress enough that play is the best teacher. If they are regularly loading totes and bags with their prized possessions to play house or camping, they’re going to figure out how to manipulate those zippers so they don’t have run for help every time. Then once they’ve mastered the art of the zippers on bags, it won’t be too far of a stretch for them to figure out the slightly more complicated zippers on coats and jackets. It is so easy to fall into the habit of just sitting around and waiting for your child to teach themselves skills like these. By the time you’re a parent, zipping up your coat or a backpack is second nature, so we forget that it was something we had to learn and our children will subsequently have to learn. The more we take time in low pressure situations to demonstrate and assist them in manipulating zippers, the easier time they’re going to have learning. Make sure to get down on their level. Show them where to grasp and which direction to tug. 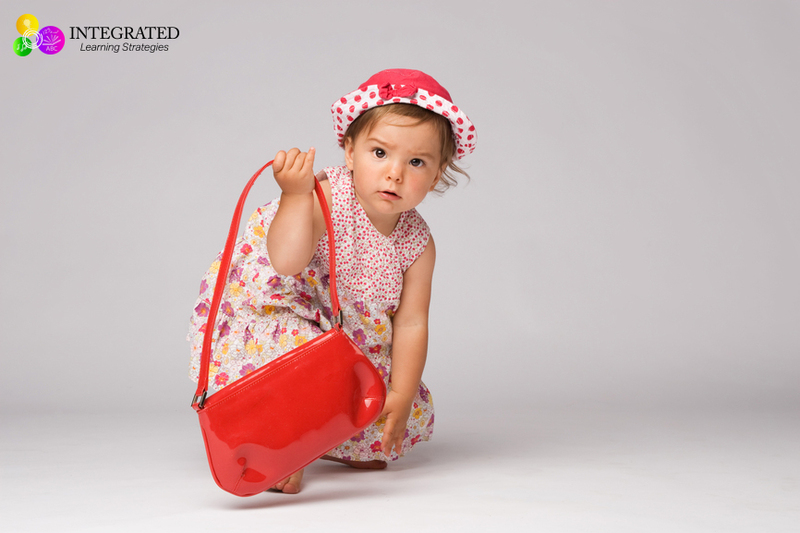 Help them smooth out wrinkles and to watch out for objects that could potentially impede the zipper such as parts of the coat, clothing, papers or any cloth items stuffed into the bag. It will be time well spent. Yes, fine motor skills are so important to develop with little ones. I especially love quiet books with zippers. So cool! I’ll have to find these and check them out! Our little one has just discovered zippers and is totally fascinated by them! Thanks for sharing! It’s so fun when kids first learn to zip things up or tie their shoes! When I was little, I used to always accidentally zip my hair into my sweaters and jackets. I miss the days of my mom zipping me up! This is awesome! I learn so much on your site! you are so right!! I remember one train ride where my son played with a backpack buckle for SO long. He was trying so hard to figure it out!! I love watching kids work on these simple life skills and it’s SOOO good for them. So true! I love it when they are at the ages of curiosity. It’s so fun to watch them figure things out and then get excited when they do accomplish the activity. Very rewarding! I so agree. My 4 yr old is much smaller than everyone else at preschool, and her fine motor skills are not what everyone else’s are, and I think a lot of is because she is so tiny. She just recently learned to zip the zipper on her coat, and she’s so proud of herself. That is wonderful! I love to hear all the personal stories of what parents are doing with their kids. My son used to love cars too when he was little and that is so cool he has a little cars backpack to go with it! I think I’ll have to get one of those for my grandsons. Thank you for sharing! Man, you sure teach me a lot! What an excellent resource – thank you so much! Sometimes when you think about the small, everyday tasks, you forget how much goes into them. Like zipping a zipper. I guess I’ll start letting me little man play with more zippers!